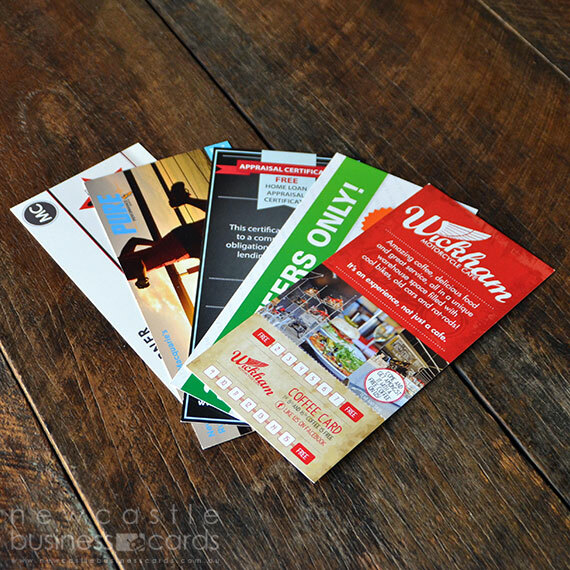 Promotional cards and flyers are a cost effective, convenient and a great promotional tool to market your business or message. 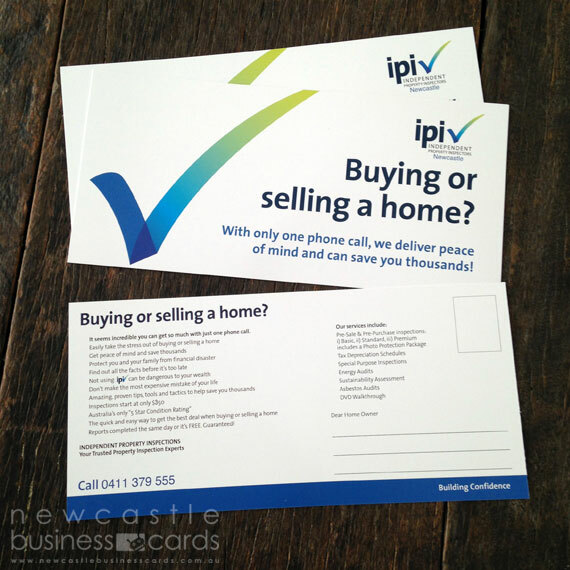 Our versatile promotional cards are available in multiple different sizes including: DL, A6, A5 and A4. Or, if you’re looking for a little something more special, why not ask us for a quotation on a custom size to suit your specific requirements. Looking for something different? 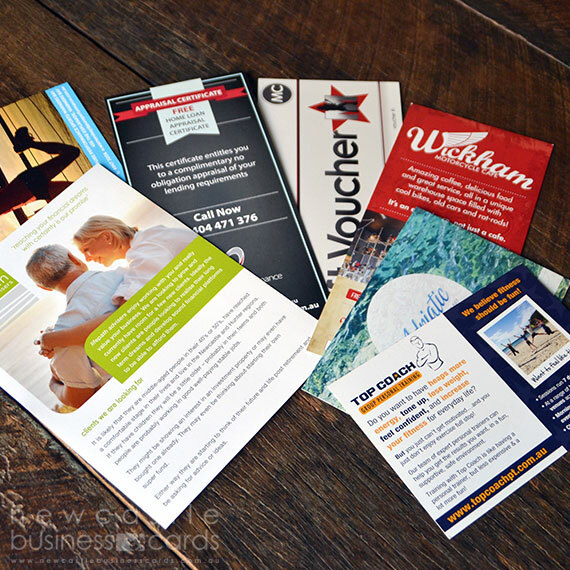 Why not try our promotional flyers, posters or stickers. If you wish to print colour to the edge of your promotional card, please include an extra 3mm of colour (bleed) around the entire artwork. This is where we cut your promotional cards.